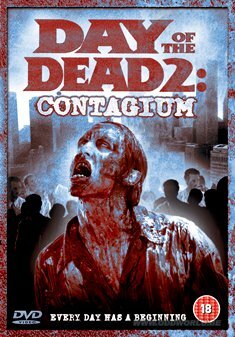 This film pays homage to George A. Romeros classic zombie films and provides both a prequel and a sequel to his Trilogy Of The Dead. A virus, that had been previously released and then contained on a U.S. military hospital in 1968, is once again unearthed and released by an inmate of the civilian mental hospital built on the same site. 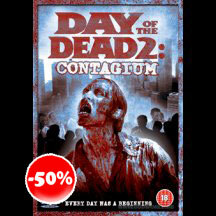 This virus transforms those infected to mindless and bloodthirsty zombies that feed off their fellow patients.